I just got back from the Writer’s Police Academy, an exhausting three-day-weekend of smoke and handcuffs and excitement. I had to sleep all day yesterday and I still don’t feel recovered. There were classes and hands-on demonstrations and question-and-answer periods. I got to meet a number of public safety professionals from different agencies. I’ll write more about that, I’m sure, but for now, I’m digesting all this good information and planning how to use it in upcoming books! This minute, I just have a bit of news to share. 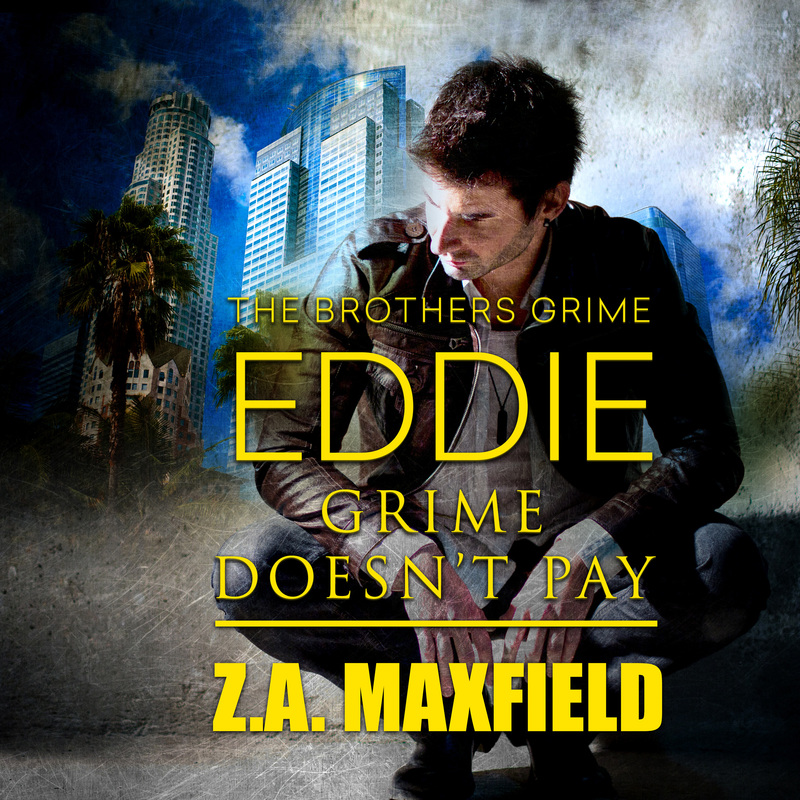 Jack: Grime and Punishment, and Eddie: Grime Doesn’t Pay are both available in audiobook format from Audible. Ryan Halloran’s cousin Nick has been on a downhill slide for a long time. Despite that, Ryan does everything he knows to help. Ryan only understands part of what happened between Nick and Jack in high school, but after Nick’s suicide, Ryan agrees both he and Jack need closure. They work together to clean the scene and despite the situation, heat flares between them. Jack is keeping a painful secret and fighting his attraction to Nick’s lookalike cousin, Ryan. Ryan calls himself a magnet for lost causes and worries Jack might be the next in a long line of losers. 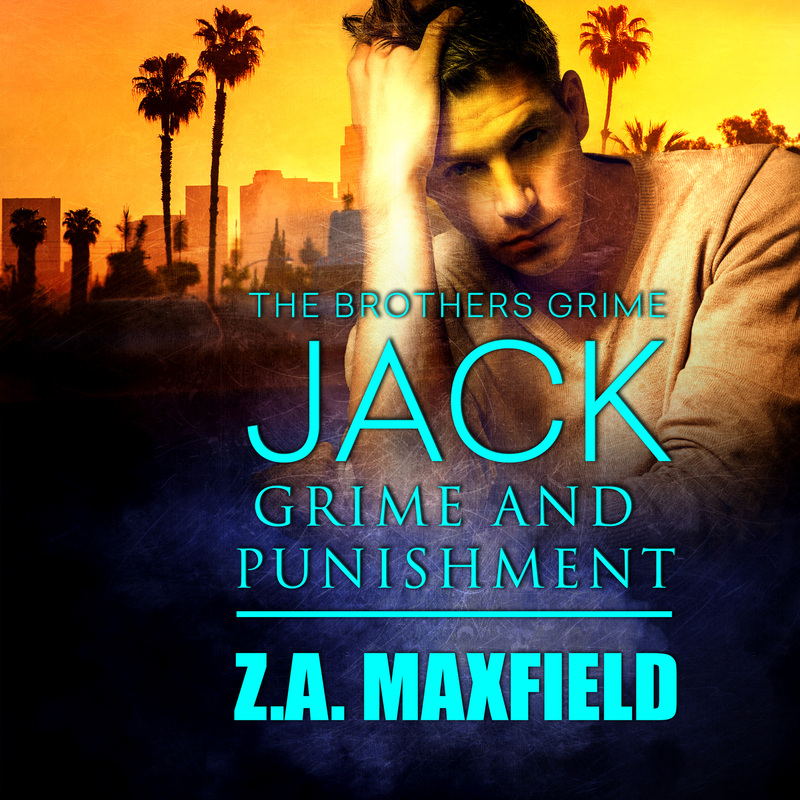 Despite his misgivings, despite the past and the mistakes they’ve both made, Jack gives Ryan something to look forward to, and Ryan gives Jack a reason to stop looking back, in Grime and Punishment. Andrew is desperately ashamed of his hoarder father, and Eddie is embarrassed by his lack of education – secrets that could pull them apart even as a friend’s tragedy brings them together.